Via Grand Pkwy -- Take the exit toward Cypress Rosehill Rd. Turn left onto Cypress Rosehill Rd. Turn right onto Cypress Lake Village Dr. Turn right onto Redbud Dale Ct. Property will be on the left. Hello, I’m interested in 15415 Redbud Dale Court and would like to take a look around. 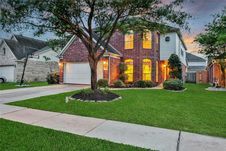 The details on 15415 Redbud Dale Court: This house located in Villages of Cypress Lakes, Houston, TX 77429 is currently for sale for $269,990. 15415 Redbud Dale Court is a 3,451 square foot house with 5 beds and 3.5 baths that has been on Estately for 6 days. 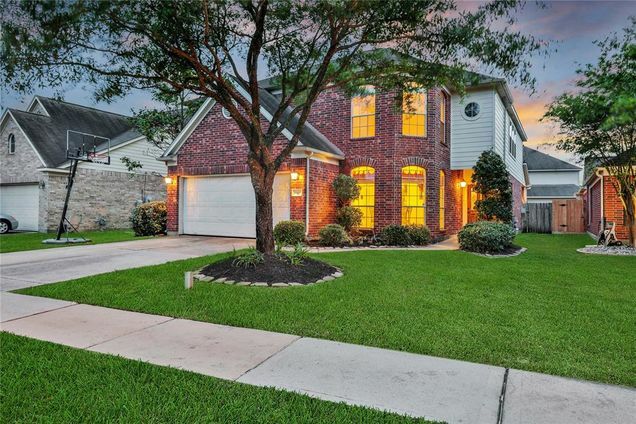 15415 Redbud Dale Court is in the Villages of Cypress Lakes neighborhood of Houston and has a WalkScore® of 1, making it car-dependent. This house is in the attendance area of Goodson Middle School, Cypress Woods High School, and Keith Elementary School. Listing Courtesy of: HAR and Keller Williams Realty.